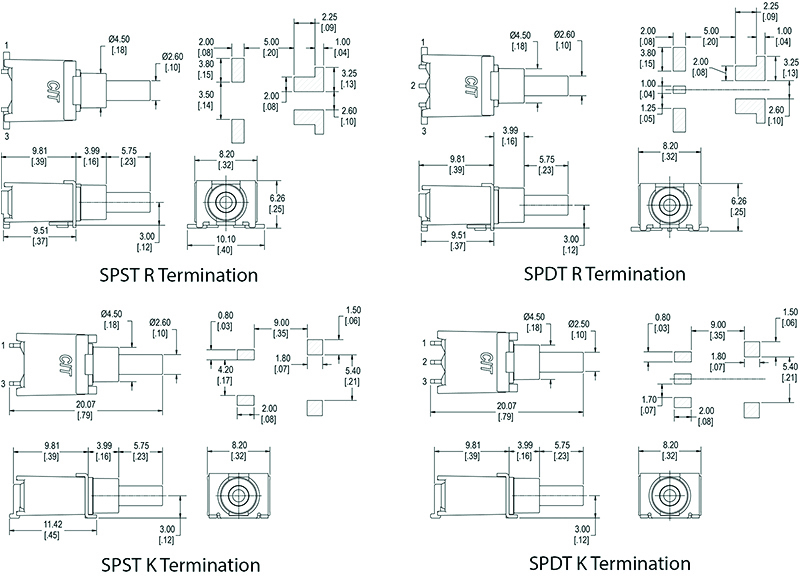 The SSP Series is a process-sealed sub-miniature, surface mount pushbutton switch. 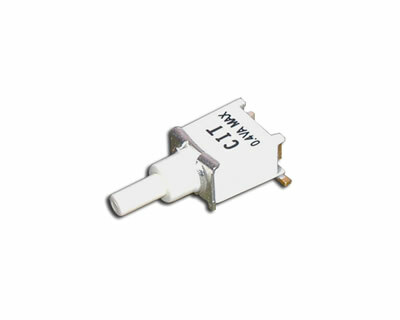 Offering single pole, single throw function of Off-On and single pole, double throw function of On-(On), this single pole push button switch was specifically designed to be surface mount and its washable construction withstands the cleaning process. Contact options include silver plating, gold over nickel plating and gold over silver plating.